L’Occitane are giving out another free gift set! 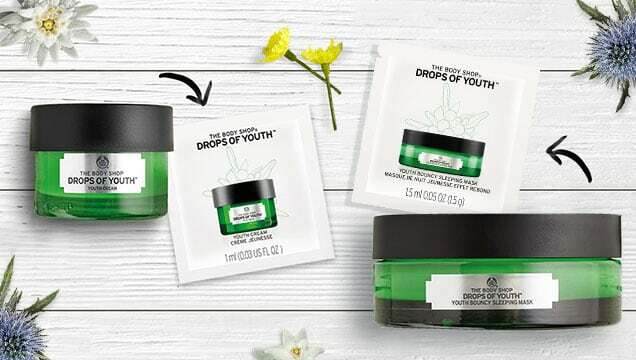 This one’s for a free On-The-Go Hydration beauty gift set and is available until 10th June. 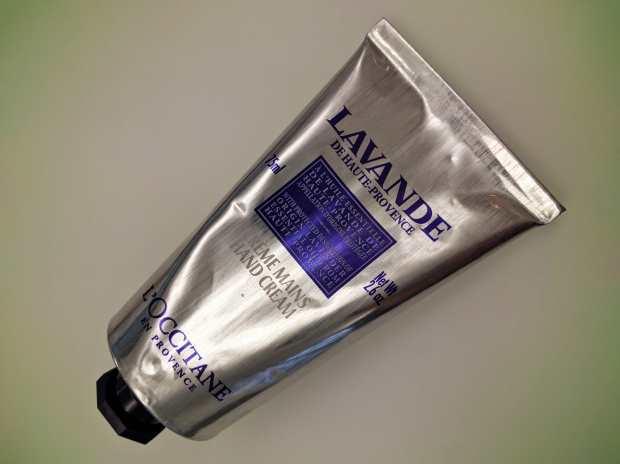 To redeem your gift, just go to any U.S L’Occitane boutique and show the offer page or code HYDRATE at checkout! You can also redeem the kit online, however you will need to spend at least $5 to qualify for the free gift. You can use their store finder here to see if there are any stores near you! This entry was posted in Beauty Samples, Coupons & Discounts, U.S Freebies and tagged free beauty giftset, free beauty set, free gift set, free gift sets, free l'occitane samples, gift, l'occitane free samples, l'occitane freebies, loccitane, loccitane beauty samples.